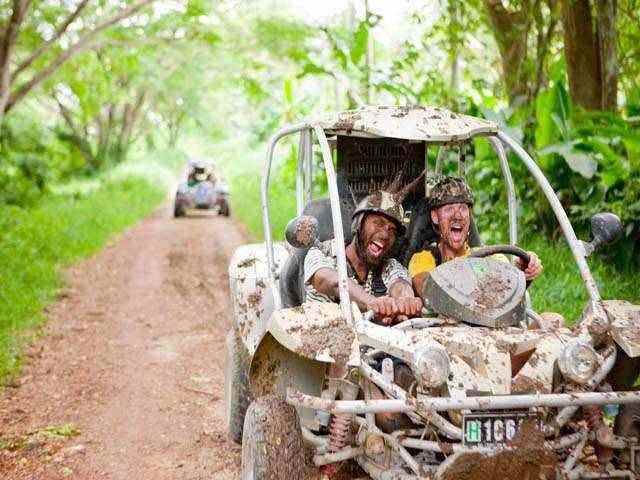 Off Road Adventures offers a unique and exciting way to discover Vanuatu! 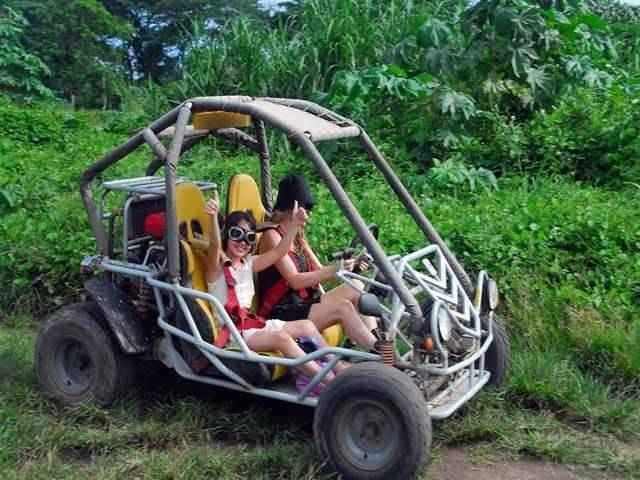 Strap in and get ready for fun onboard our self drive off-road buggies. 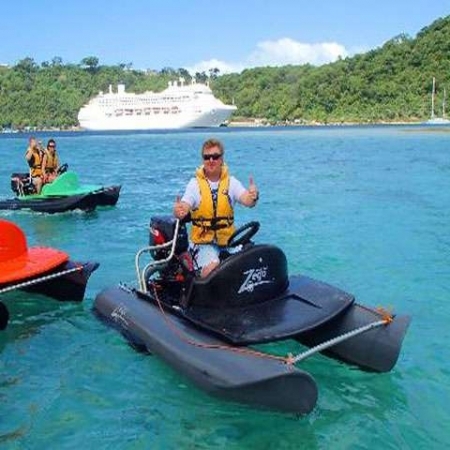 All vehicles are two seater automatics and are supervised by our expert tour guides who will take you on the ride of your life.. Voted Best Tour Guide / Finalist Best Adventure and Ecotour. 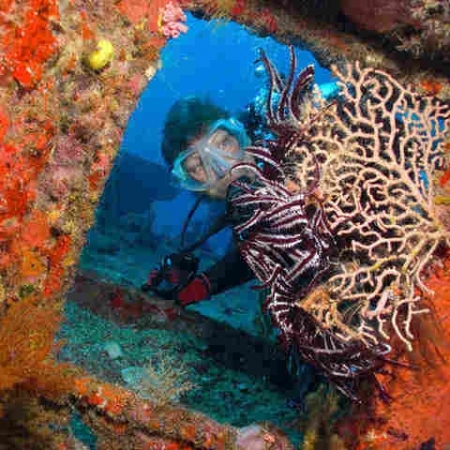 A pure driving tour that takes you on road, off road, mud tracks when raining and unspoiled scenic coast line. Enjoy a stop at a village to meet the locals where you can have a swim to wash away the mud and dust. 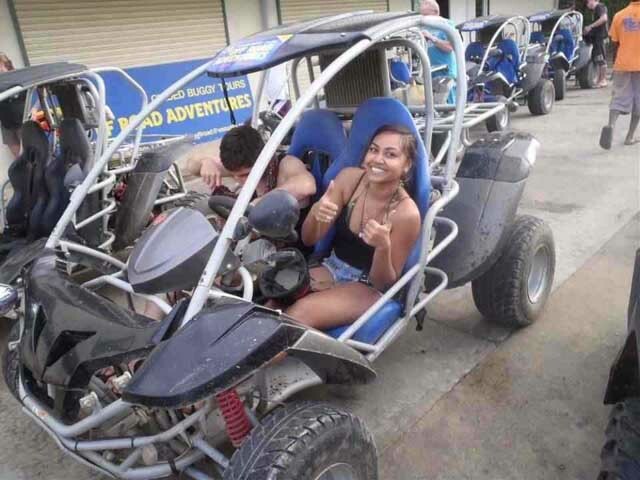 Buckle up for a ride through some terrain only accessible by buggy, driving through crazy tracks under lush jungle canopy then stopping off at a secluded beach where only locals and Off Road Adventure customer are welcome. The wetter the better! Don’t wear white!